The giraffe (Giraffa) is a genus of African even-toed ungulate mammals, the tallest living terrestrial animals and the largest ruminants. The genus currently consists of one species, Giraffa camelopardalis, the type species. Seven other species are extinct, prehistoric species known from fossils. 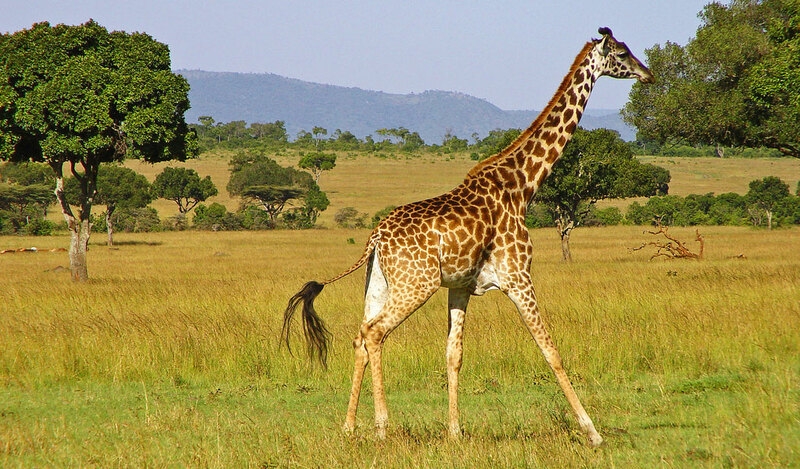 Taxonomic classifications of one to eight extant giraffe species have been described, based upon research into the mitochondrial and nuclear DNA, as well as morphological measurements of Giraffa, but the IUCN currently recognizes only one species with nine subspecies.